It’s almost here. 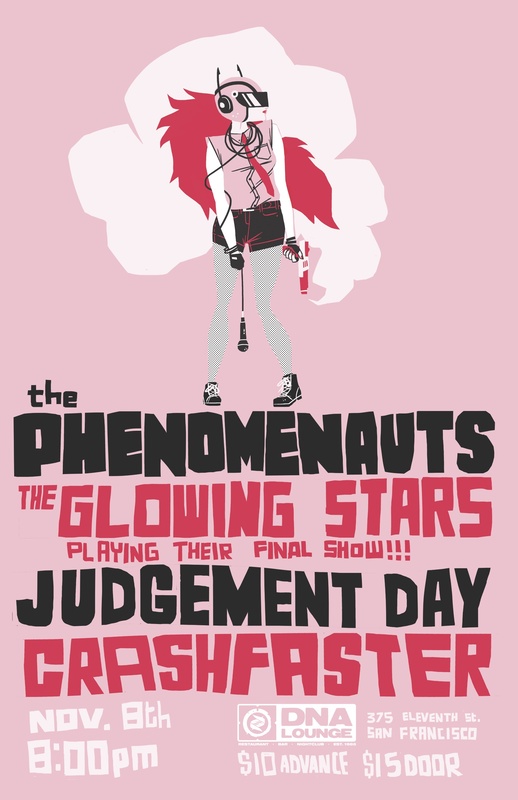 For some, this will be their first The Glowing Stars show and their last. For others, this may be their second time seeing us, or their sixteenth. Some people are even flying in from other cities, states and even the other side of the country! Wherever you’re coming from, we’re forever grateful for your support and look forward to rocking out with you on this final show tomorrow at 8 p.m. Advance tickets are still available at http://www.dnalounge.com/calendar/2012/11-08.html , or you can get your tickets at the door for $3 more. See you all tomorrow night! You can already purchase advance tickets on the DNA Lounge website. Also check out the event on Facebook! If you needed another reason to want to come to #rockage in San Jose, we’ve got one for you. 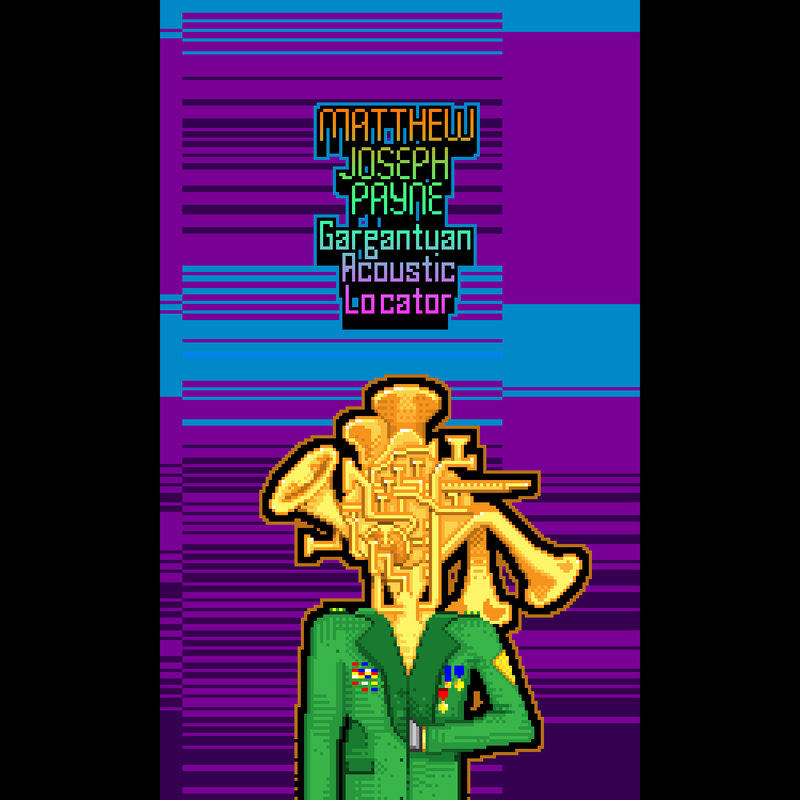 Not only can you catch sets by us and crashfaster, you’ll also catch our very own Matt Payne as Matthew Joseph Payne debuting new material from his upcoming EP Gargantuan Acoustic Locator. Even though his EP doesn’t drop until February 17th, you can get it in advance at #rockage. You can also catch him at the Rickshaw Stop in San Francisco opening for string metal band Judgement Day on the previously mentioned release date.